Many of us are last-minute packers, often forgetting to pack those that we need and bringing those that we think we need. Some are ‘doomsday’ packers, buying and packing things that they won’t even need in their lifetime. 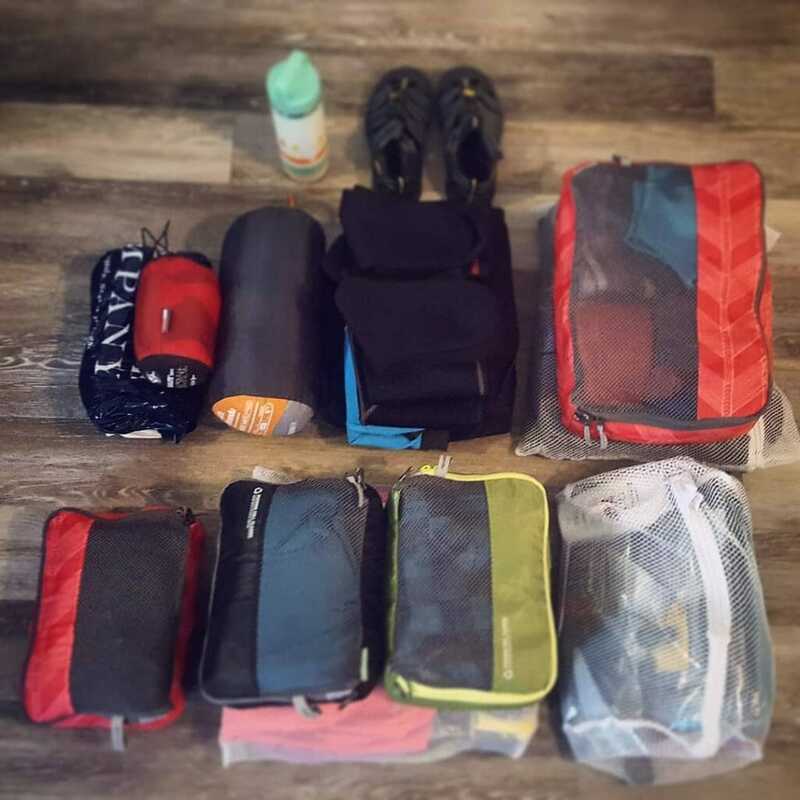 Our luggage packing tips are prepared to help you be a balanced packer, bringing just about all that you need, in reasonable quantity and in the right way. Do note that our luggage packing tips to Borobudur are applicable to all types of travelling. If you don’t have a travel checklist, start doing one for your upcoming trip. 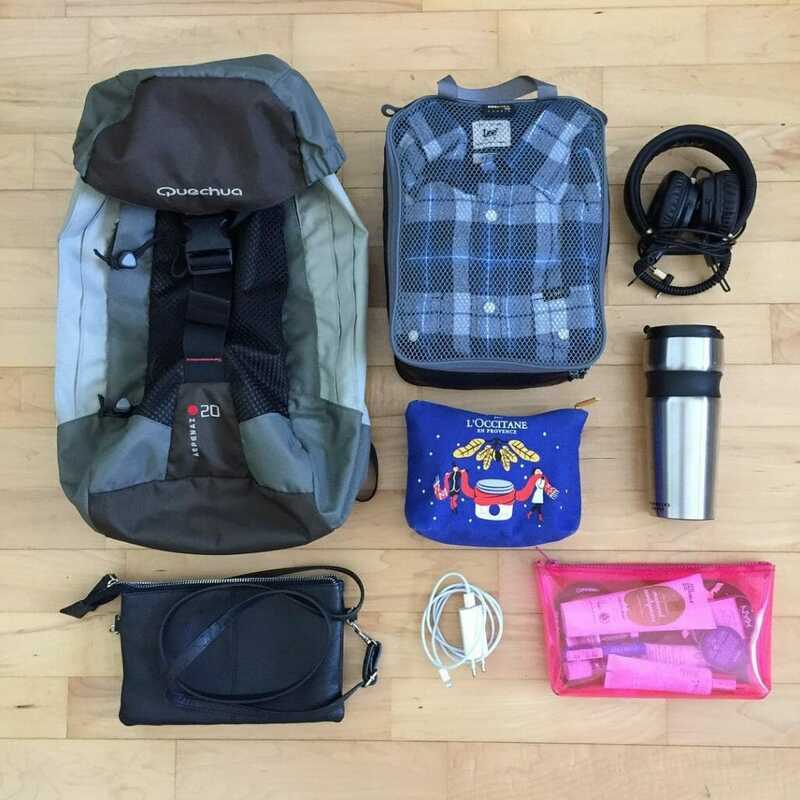 A packing checklist is one of the most important luggage packing tips out there. A good packing checklist, one that is improved and enhanced over time, will greatly reduce packing time. More importantly, it will also help to ensure that you pack all the essentials. Whether you’re travelling on our Borobudur Tour or exploring Yogyakarta on your own, a packing checklist is a must! Be crystal clear about your baggage allowance. The last thing you want is to pay for ridiculous overweight fees at the airport. Do not pack your luggage up to the maximum permissible weight. Account for at least a few kilograms of leeway to be safe. Get a portable luggage scale if you need to. You can use it to weigh luggage and be sure you will not exceed your limit, even for your return trip. 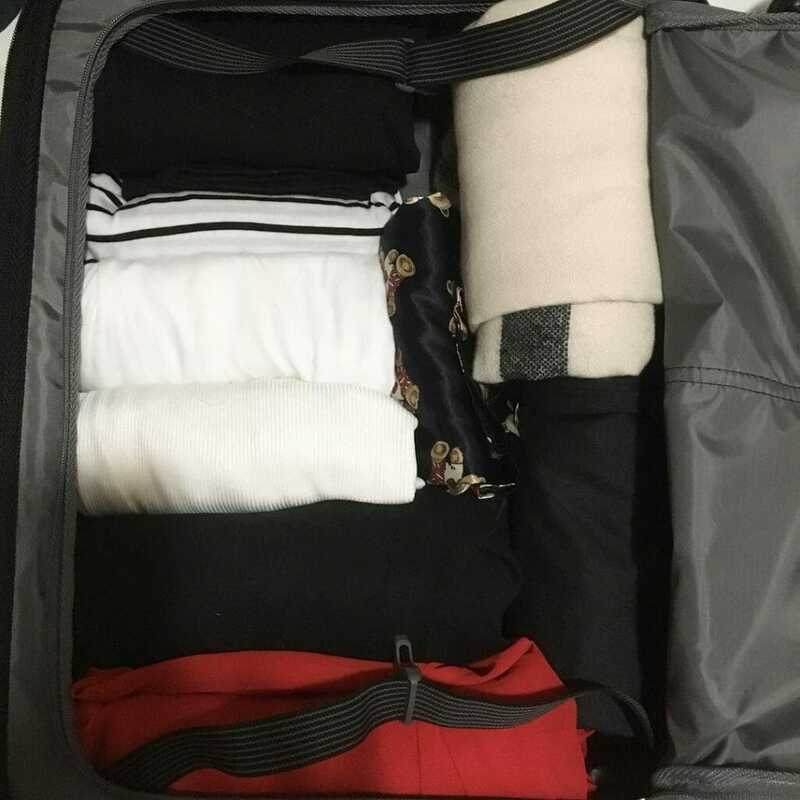 This is one of those luggage packing tips that will save you money and some hassle. Rolling your clothes instead of folding will not only save you space but also prevent them from creases. This is one of those luggage packing tips every traveller should adopt, no matter the type of luggage and purpose of traveling. Prepare what you need and then divide it in half. You’ll be glad later that you have done this! Often, fear drives us to overpack, overprepare and over-worry. But in reality, we need a lot less than we think we do. This applies not only to our travel, but also in our daily life. Pack less, save more space and make the most of your holiday! When it comes to your clothing and footwear, bring as much versatility as you can. To minimize your outfits, bring those that can be used for at least 1 occasion or more. As for the colours, take those that have neutral (basic) colours and can be mixed & matched. These are the most overlooked and underrated means that to help us organize and save space. You can use them to categorize your things for easy packing and fast retrieval. In addition, you can also separate the liquids from everything else. Never leave your most important documents & items in your checked-in luggage. As much as possible, keep them on you in your personal bag, wallet, pockets, or hand bag. These include, but not limited to, passport, visa, credit card, money, tickets, mobile phone and others. Lastly, and most importantly, protect yourself with a travel insurance. What’s a holiday if worry and fear are constantly on your mind? With so much uncertainty in the world and the low cost of travel insurance, there’s no reason why anyone shouldn’t get a travel insurance. The coverage of a standard travel insurance is so extensive that you are protected almost against any undesirable circumstance! While making sure your belongings and equipment are prepared well, nothing can be more important than preparing your mind and body well! Be physically and mentally ready, as much as you can. Stay hydrated before and during the trip, take care of your diet, allocate your work accordingly and relax. To get the most out of your experience interacting with the locals, consider learning some basic Indonesian. You can go for a private Bahasa Indonesia training or a small group Bahasa Indonesia training at Singapore’s Learn Indonesian Hub.